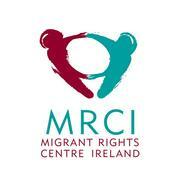 Migrant Rights Centre Ireland (MRCI) is a national organization working to promote justice, empowerment and equality for migrant workers and their families. 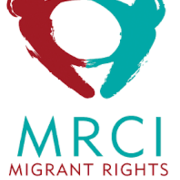 The MRCI is a leading organization advocating for change on many of the critical issues affecting migrant workers and their families in Ireland. Their vision is an Ireland where migrant workers and their families participate fully and equally in an intercultural society. 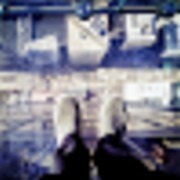 The MRCI Approach: MRCI's work is rooted in community work practice, which is based on the principles of social justice, equality and anti-discrimination. Through MRCI's worker Action Groups, Campaign Groups, Migrant's Forum and other collective spaces, the MRCI facilitates migrant workers to come together to identify shared issues, build power and take collective action for change. 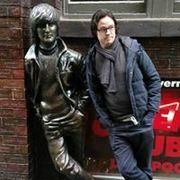  Work Permit Reform- Successfully campaigned for the government's reversal of changes in employment permit policy in 2009 that would have forced hundreds of migrant workers and their families who had settled and made Ireland home to leave, Ireland or to become undocumented. 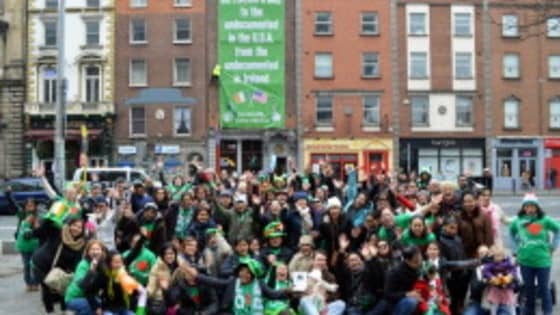  Migrant Worker Activism - Developed a strong, grassroots base of thousands of migrant worker activists across Ireland that continues to mobilize and campaign on issues of concern.  Information, referrals and trainings - Provide quality information and referrals to over 5,000 migrant workers and their families annually, and trainings to community, State, An Garda Síochána, Citizens Information Centres, trade unions and others across Ireland on critical issues facing migrant workers and their families.  €2 million in legal judgments and awards - Assisted hundreds of exploited workers to achieve settlements and judgments for back pay and for other violations of their employment rights.